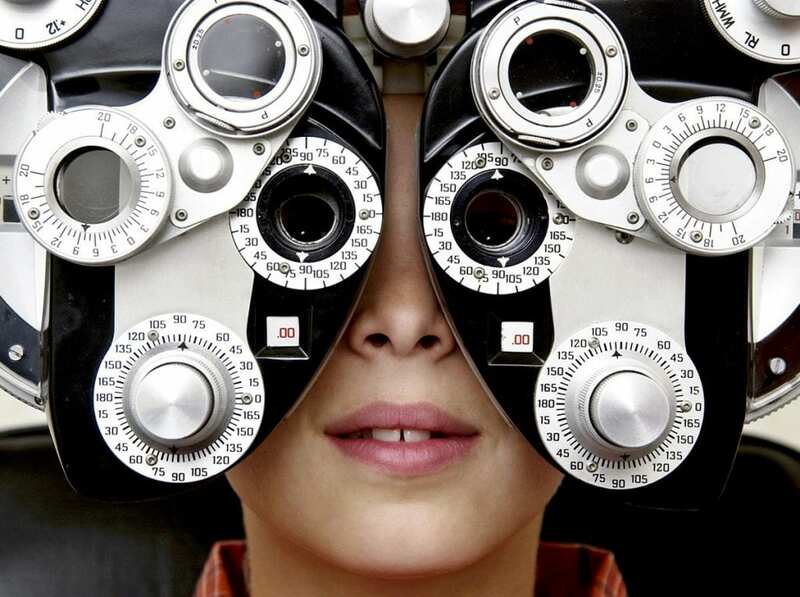 Eye exams are a crucial part of maintaining eye health. At Central Nassau Optical, we always strive to provide compassionate, comprehensive eye care to every member of your family. Not only are regular visits important for maintaining the proper prescription in your lenses, or detecting if you need to begin wearing glasses, but it also give our optometrist the chance to detect a range of health conditions. Since vision problems do not always have obvious symptoms, routine visits with our doctor mean that we can diagnose problems early that might otherwise go undetected until they are quite advanced. Our eyes are among our most precious resources. They allow us to interact with the world in a way that is just not possible through any of our other senses — sight gives us an intimate and vivid view of the world. Regular vision testing, eye function testing, and overall eye health evaluations will enable you to maintain healthy eyes, protecting your ability to see clearly. Regular eye exams are necessary, but they are also pain free. Our helpful staff is here to make you comfortable throughout your entire experience. Make sure your eyes are healthy by scheduling your eye examination with our doctor of optometry in Levittown, NY today.